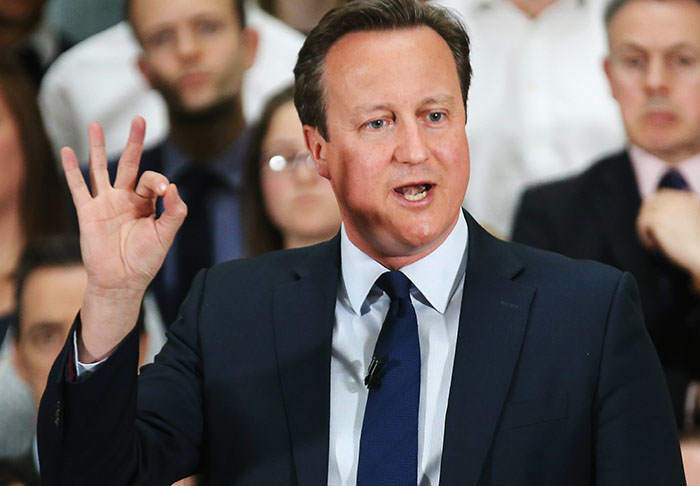 Conveniently following calls for the Prime Minister to resign, David Cameron has published his tax return and is calling on other politicians to do likewise. 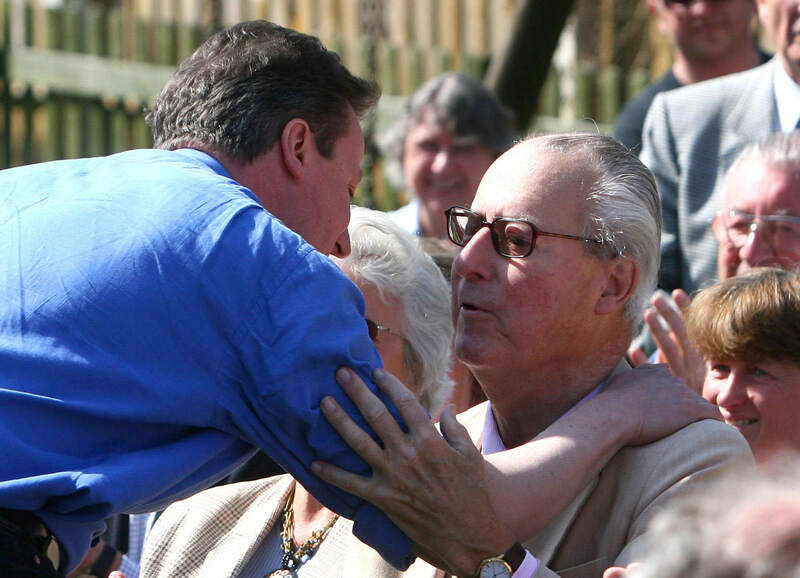 The Conservative party leader made his tax record public amid outrage from UK citizens after it was revealed David Cameron, and his father, were involved in Blairmore Holdings – a company registered in the Bahamas to avoid UK taxation. When it comes to publishing tax returns, the prime minister has made clear that he was willing to be transparent, that it’s right for potential prime ministers to also do so. The prime minister takes the view that chancellors (finance ministers) and shadow chancellors should show transparency too. But he is not recommending that it should be the same thing for everyone else involved in politics. 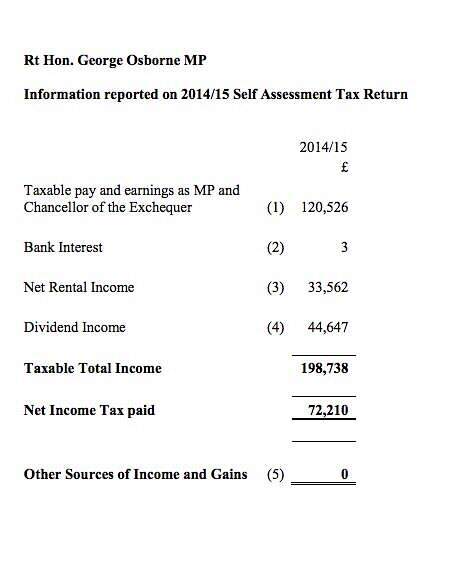 The Chancellor George Osborne has followed suit and published his tax return on Monday afternoon, the Guardian reports. Labour leader Jeremy Corbyn was also quick to publish his own tax return, which you can check out here. But not everybody agrees with this line of thinking. 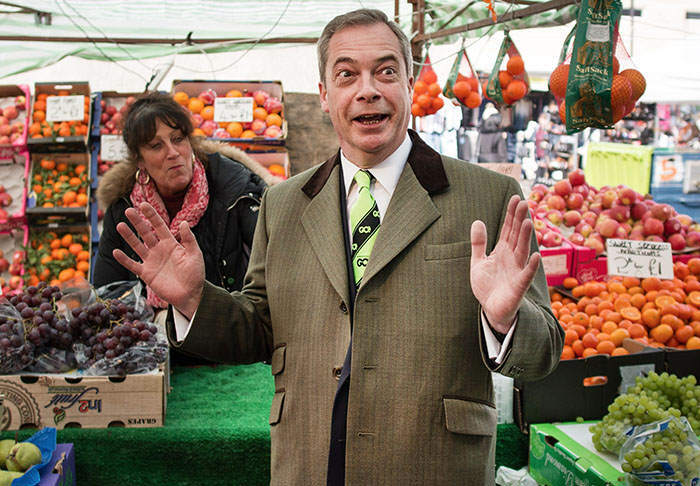 Nigel Farage apparently thinks that the financial transparency of elected officials sets a dangerous precedent. The answer from me is no. Big no. Presumably then all councillors must do so, bishops of course must do so, generals must do so, BBC presenters must do so. Actually, I think in this county what people earn is regarded as a private matter. Neighbours would hate the thought that the people at number 32 knew what their income was. 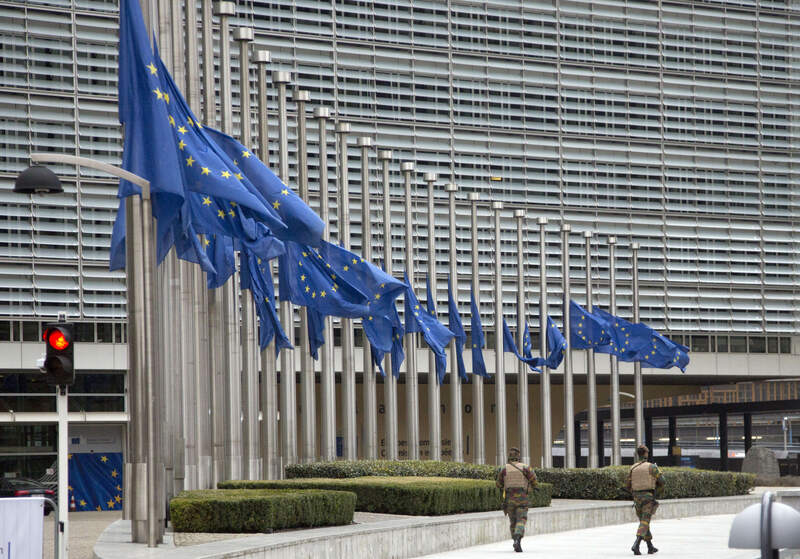 Meanwhile, the European Union is set to reveal plans tomorrow which will force large firms to detail the amount of tax they pay, and in which EU nations they do so. This is a carefully thought through but ambitious proposal for more transparency on tax. While our proposal on [country-by-country reporting] is not of course focused principally on the response to the Panama Papers, there is an important connection between our continuing work on tax transparency and tax havens that we are building into the proposal. The BBC added that companies will have to document total net turnover, profit before tax, income tax due, amount of tax actually paid and accumulated earnings. It’s a shame that it took the Panama Papers leak to rally support for such legislation, but better late than never.